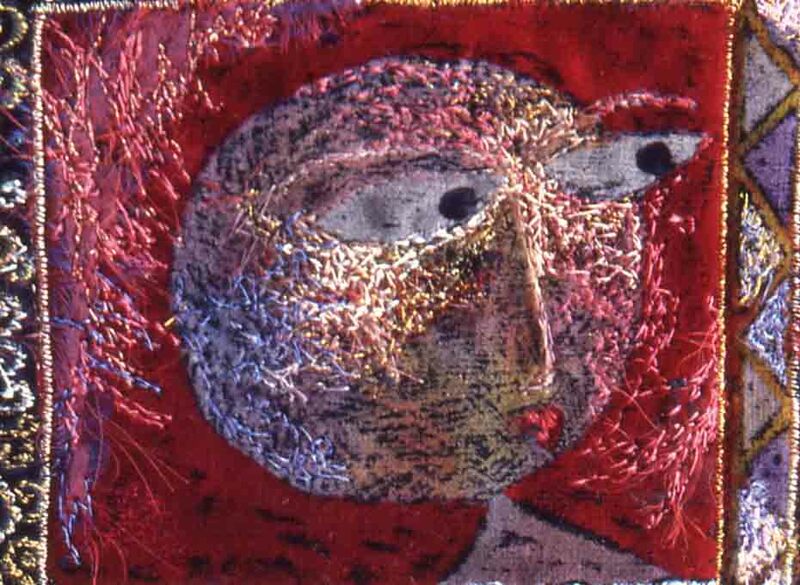 sadhbh o neill » Textile Faces. 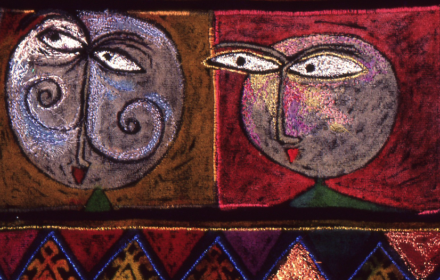 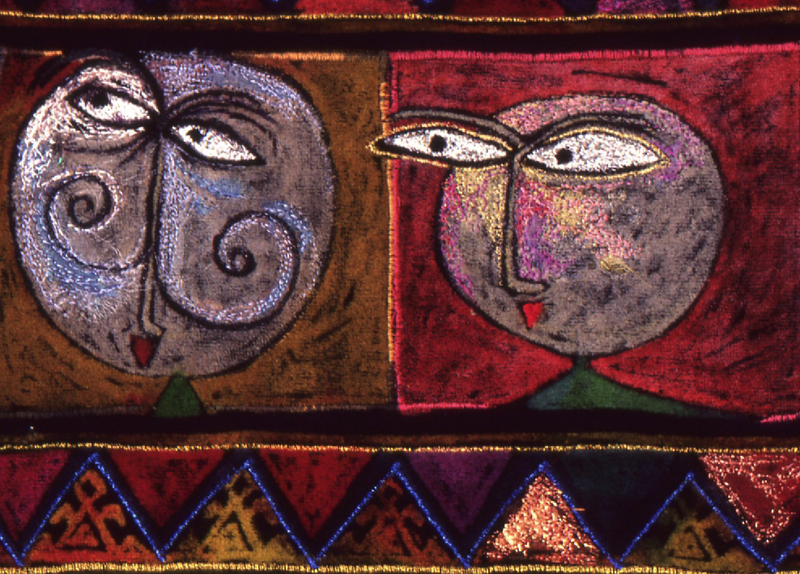 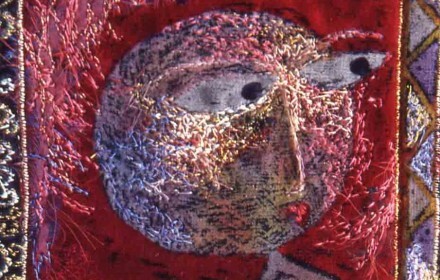 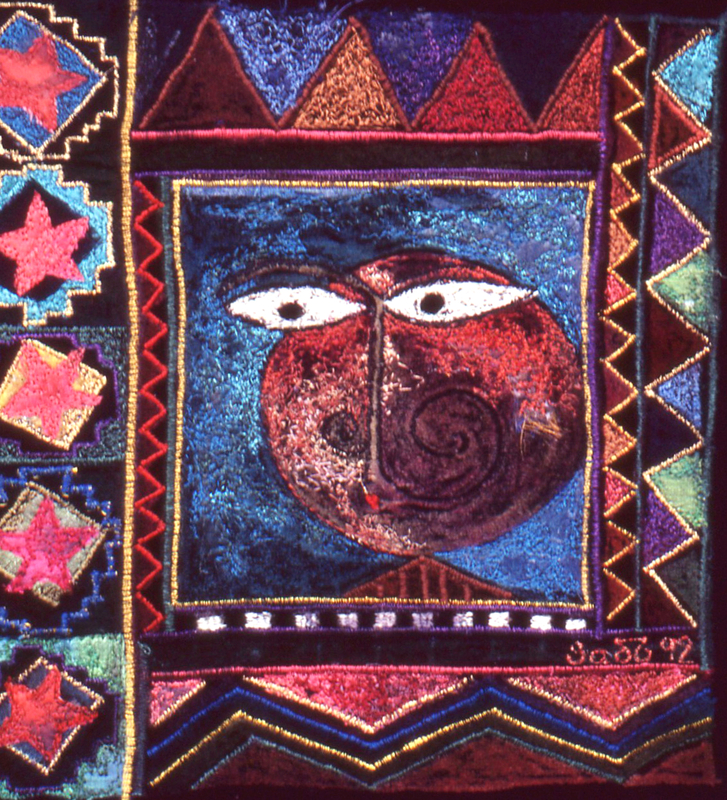 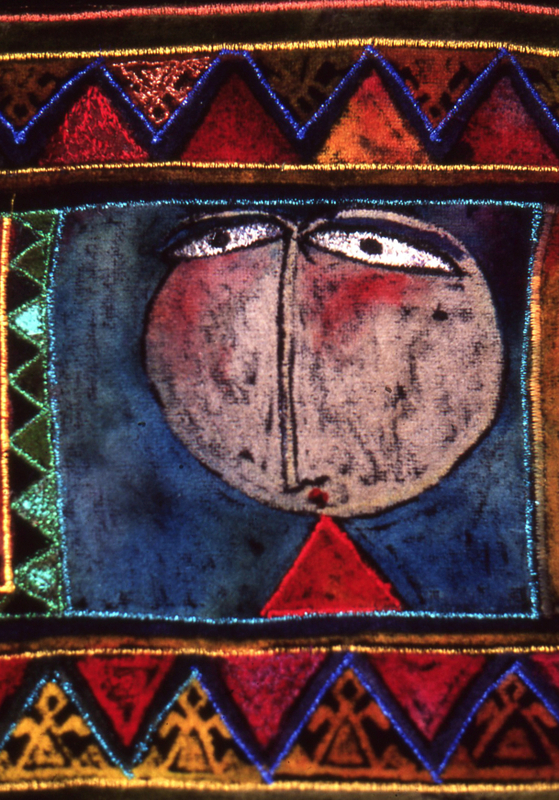 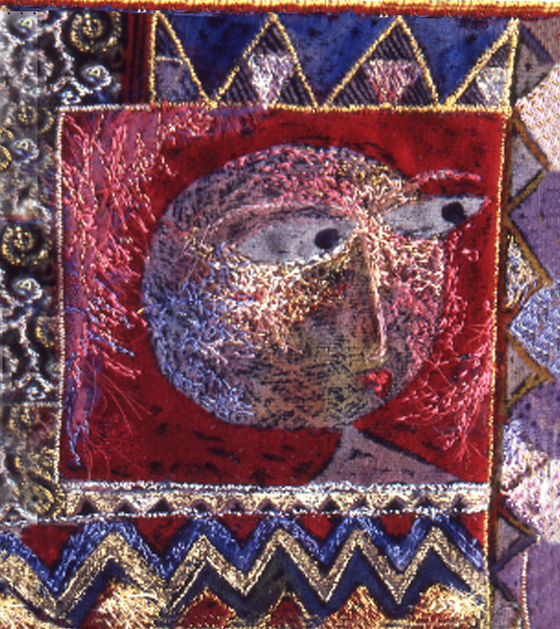 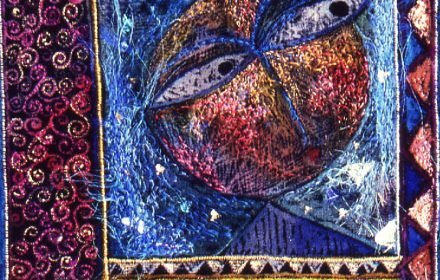 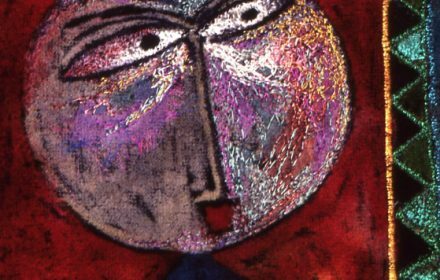 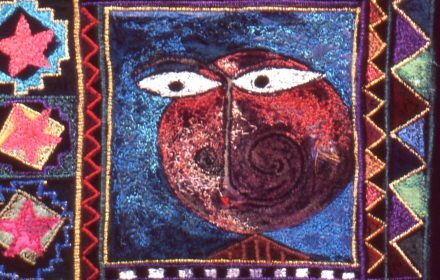 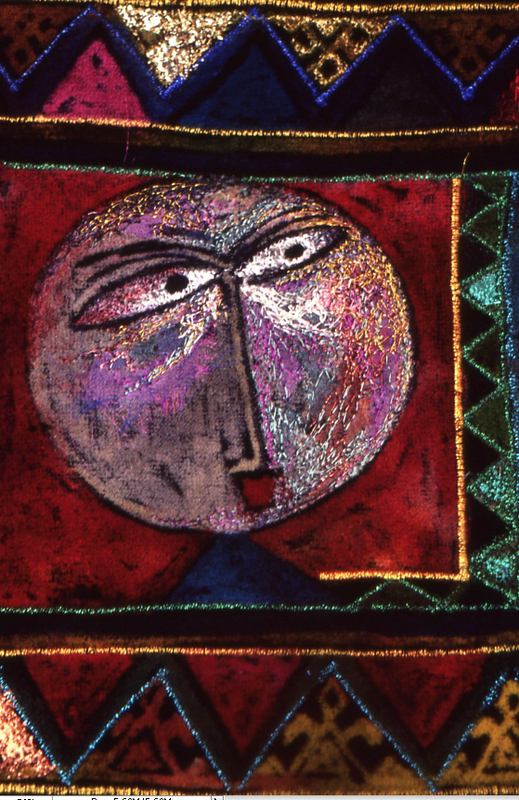 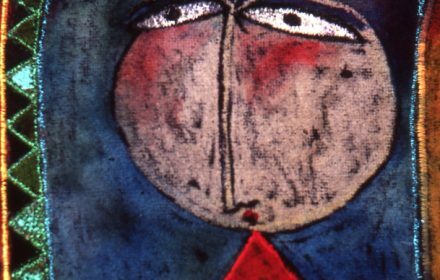 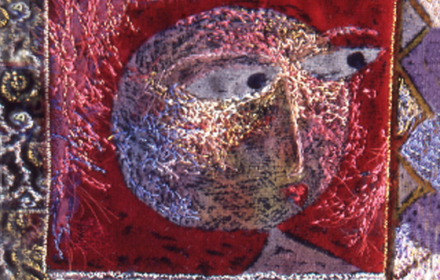 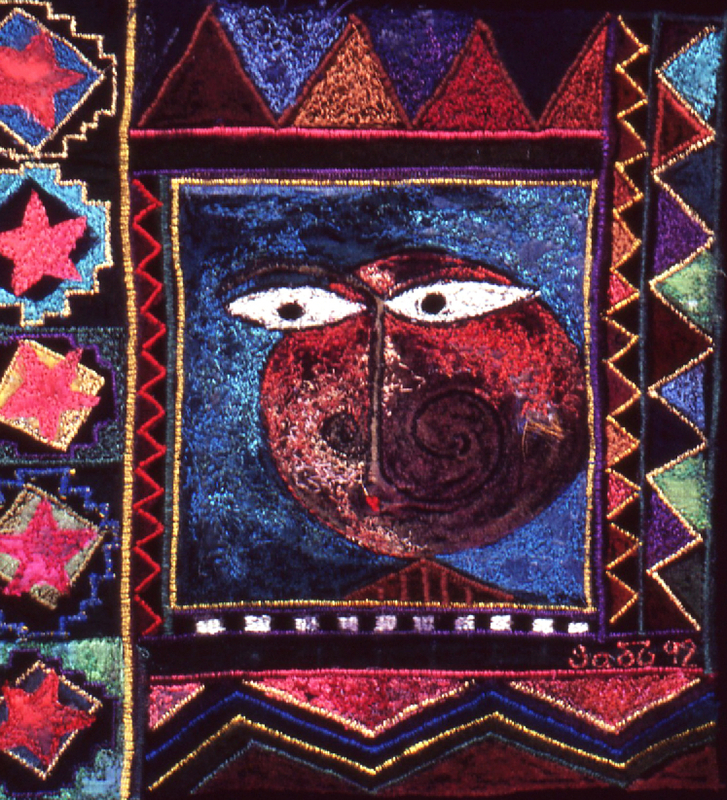 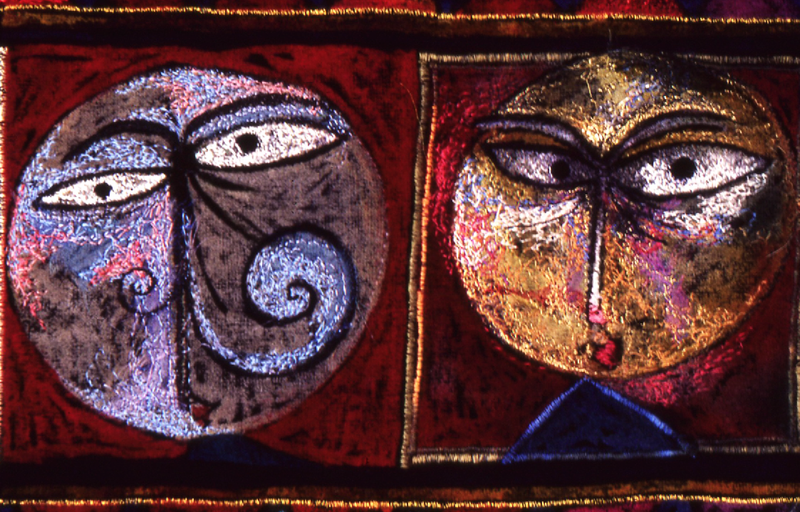 “Textile Faces” are a series of small textile art works created between the years of 1992 – 1994. They are hand painted and embroidered on velvet. 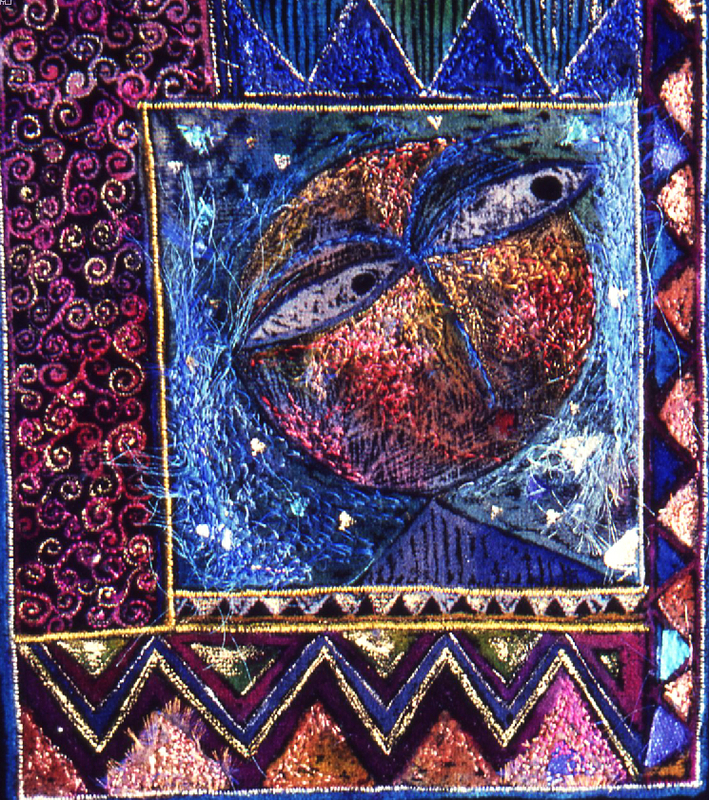 © 2019 sadhbh o neill All Rights Reserved.